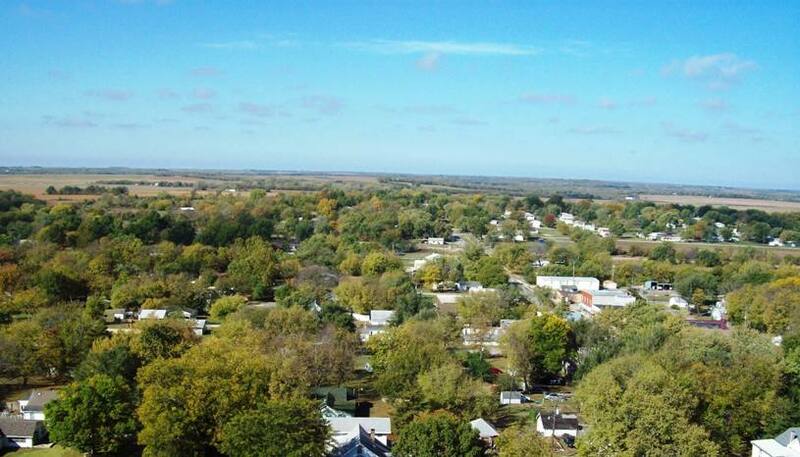 Carbondale, Kansas, is an ideal place to live, work and raise a family! Affordable properties, moderate taxes, available work force, regional proximity and ease of transportation make Carbondale a great place to call home for your family or business. Carbondale rests north and south down the center of a narrow but level valley located on the northern edge of the Flint Hills. The business portion starts at the railroad and extends east towards U.S. 75, while the residence part of the city extends far back over the gently sloping hills on both sides of the valley. 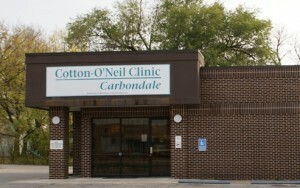 Cotton-O’Neil Clinic–Carbondale provides residents with excellent medical services close to their home. Stormont-Vail HealthCare’s mission is “Working Together to Improve the Health of our Community”. 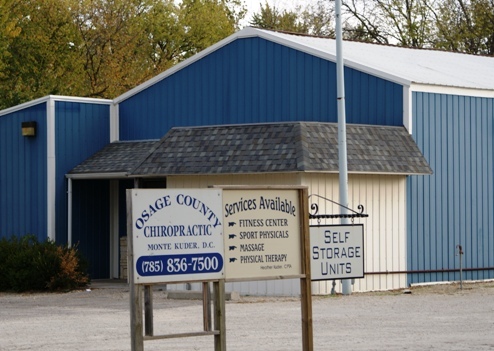 Osage County Chiropractic and Wellness Center is a multi-specialty clinic offering Chiropractic, Physical Therapy, Rehabilitation Chiropractic, Massage Therapy, Personal Training and a Fitness Center. We are unique in that we offer multiple health and wellness services all in one location. If needed we can provide continuity of care when starting with an acute injury, progressing through a rehabilitation stage and discharging to a home exercise program or individualized fitness program. 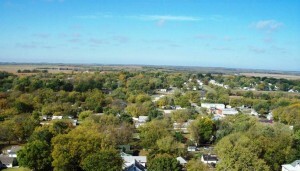 Our community has “Small town comforts, big city connections“.